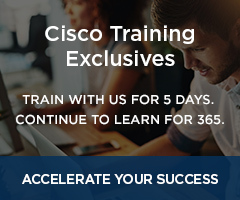 CCIE Security certification is the industry standard for recognizing network security engineers who have demonstrated expert-level performance implementing, configuring, and troubleshooting Cisco network security solutions. Attaining and maintaining this performance-based, practical certification proves skills achievable only by network security experts and carries a prestige and honor envied by security professionals worldwide. To earn CCIE Security certification, you must not only prove your theoretical knowledge of security best practices in the CCIE Security written exam, but you must also demonstrate your skill in the CCIE Security lab exam using real equipment in real-world scenarios. Because of this rigorous process and the expert-level knowledge and skill it requires, CCIE Security certification is one of the most advanced network security certifications available and qualifies you to manage, lead, and design the most complex network security teams and projects. 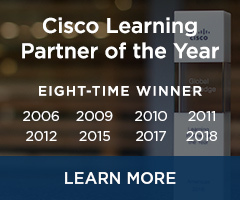 You must pass the two-hour written exam covering areas such as security protocols, operating systems, application protocols, security technologies, and Cisco security applications before you are eligible to schedule the lab exam. 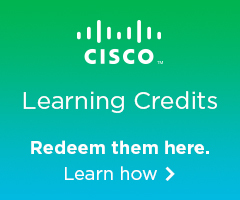 The CCIE Security lab exam is an eight-hour, hands-on exam which requires you to configure a series of secure networks to given specifications. Knowledge of troubleshooting is an important skill, and you are expected to diagnose and solve issues as part of the CCIE Security lab exam. You must pass the lab exam within three years of passing the written exam to achieve CCIE Security certification. Your first lab attempt must be made within 18 months.